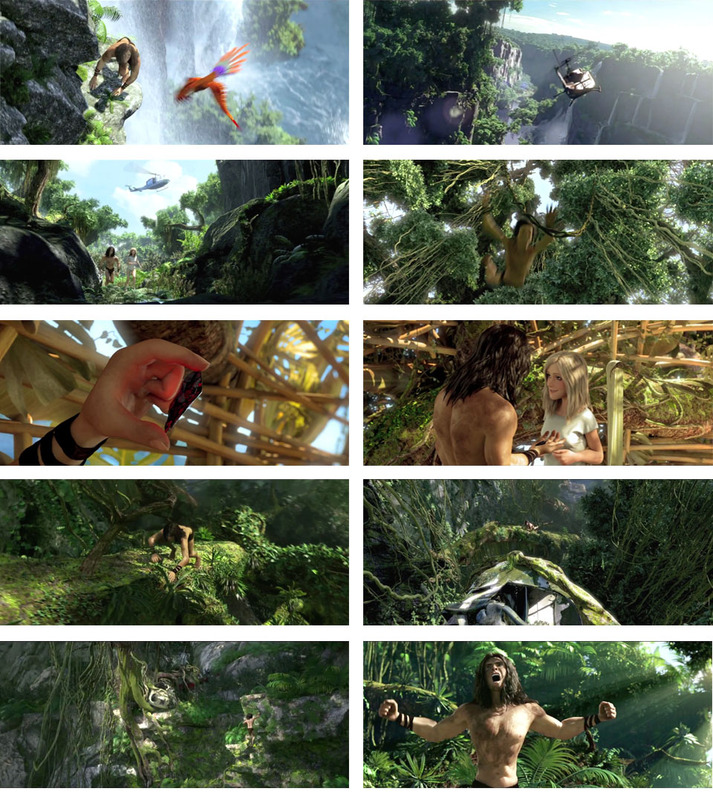 TARZAN 3D is my largest movie projects to date; with over 100 sets built for more than 2000 CGI shots. light and final renderings in the summer of 2013.
is written, produced and directed by Reinhard Klooss. 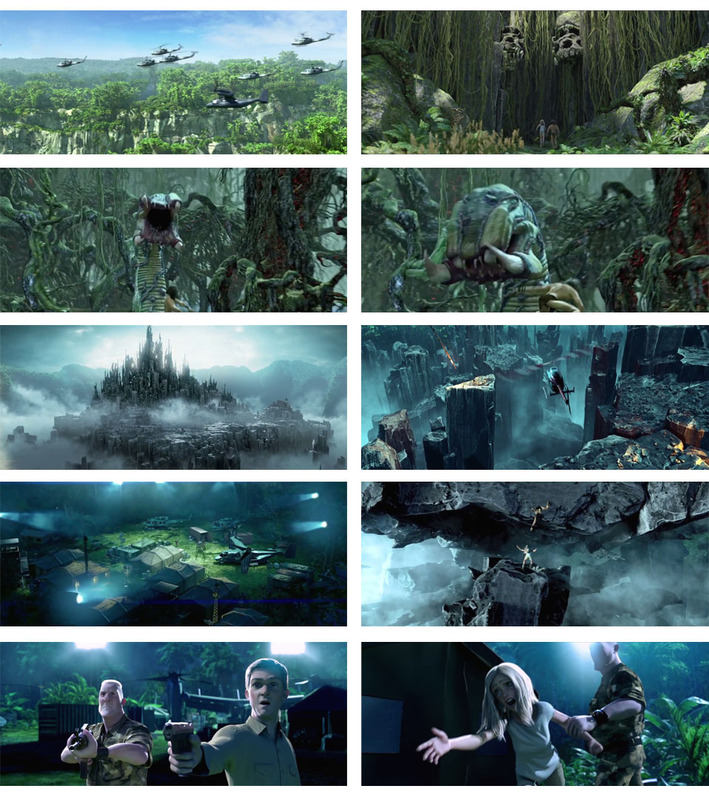 The movie is slated to be released in stereoscopic 3D worldwide in 2014. Tarzan (Kellan Lutz) and Jane Porter (Spencer Locke) face the mercenary army of the evil William Clayton, CEO of Greystoke Energies. Tarzans quest is personal, as Clayton is the man who took over his parent’s company after both of them died in a fatal helicopter crash.